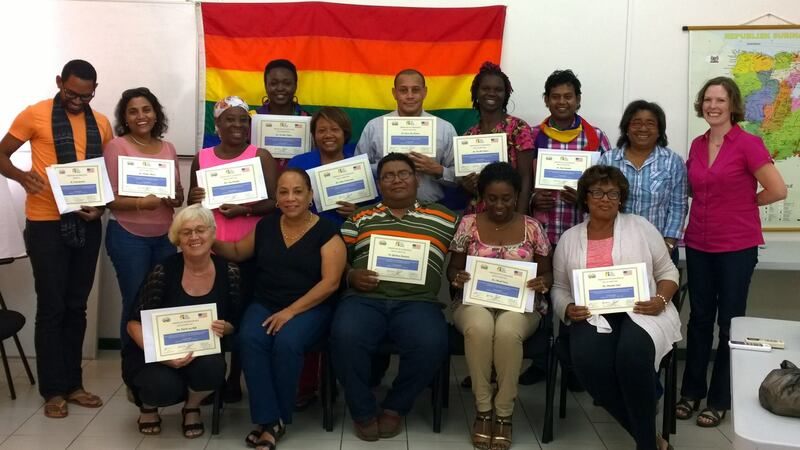 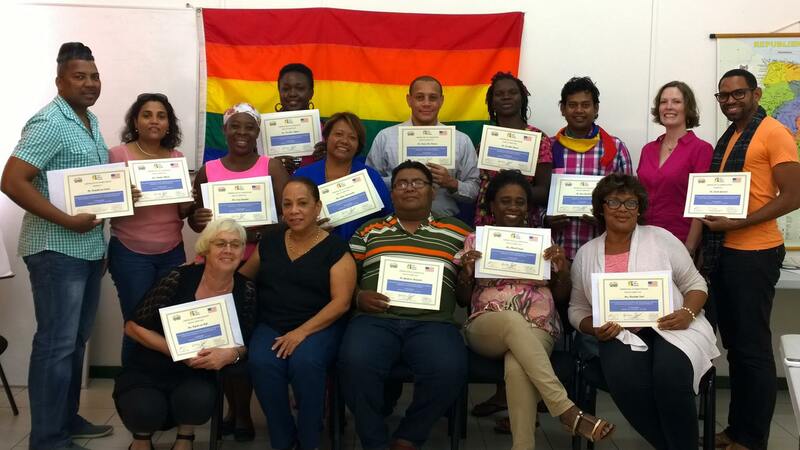 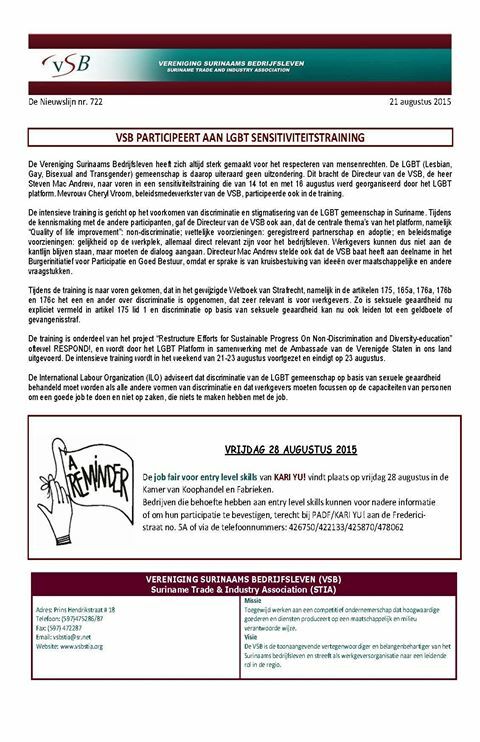 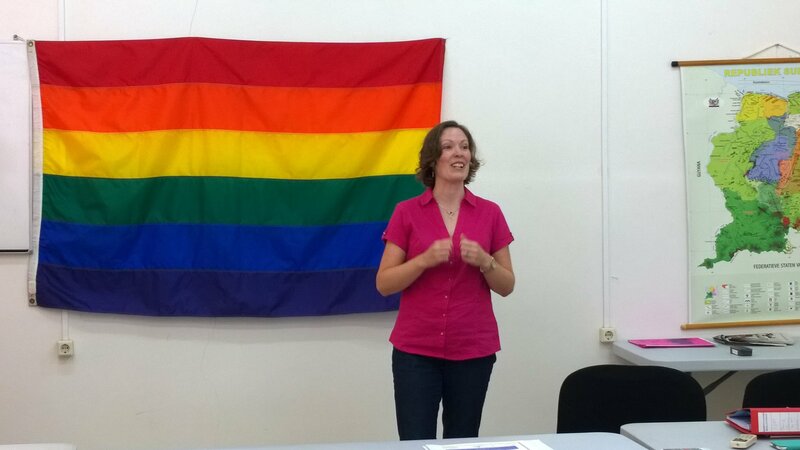 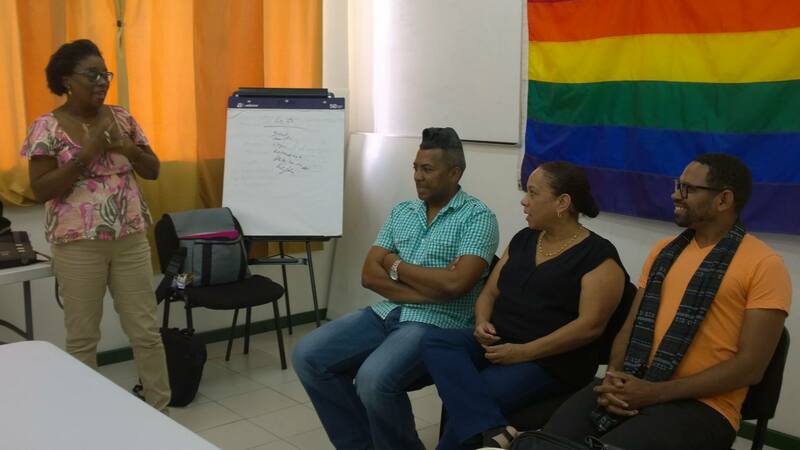 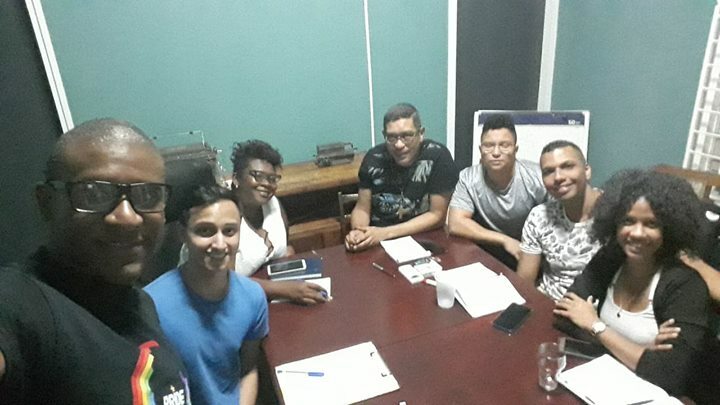 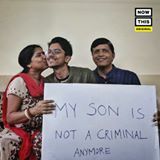 The LGBT Platform organized (with thanks to the American Embassy) a LGBT sensitization train the trainers training in Augustus 2015. 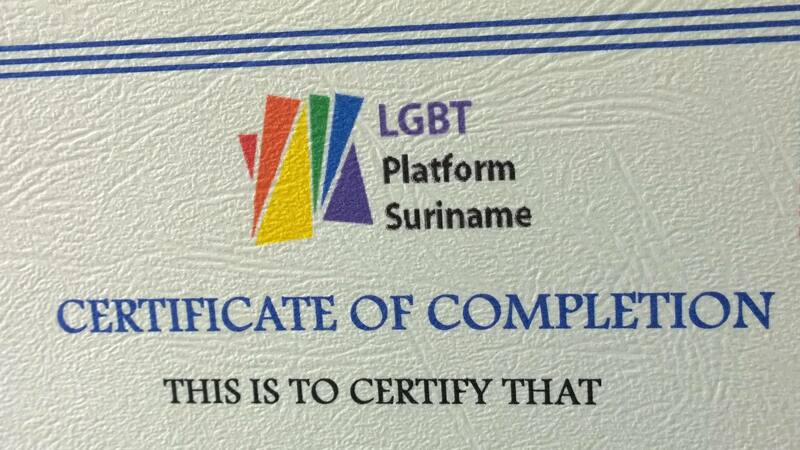 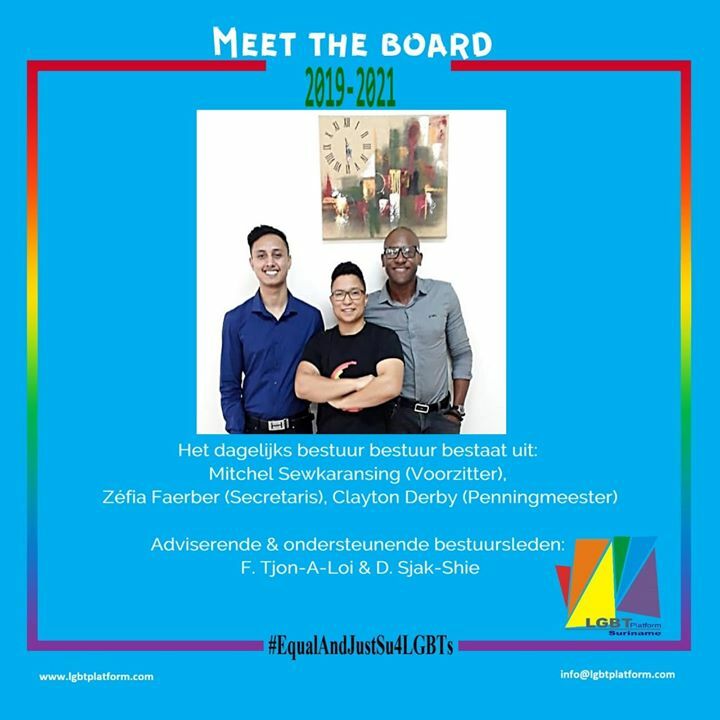 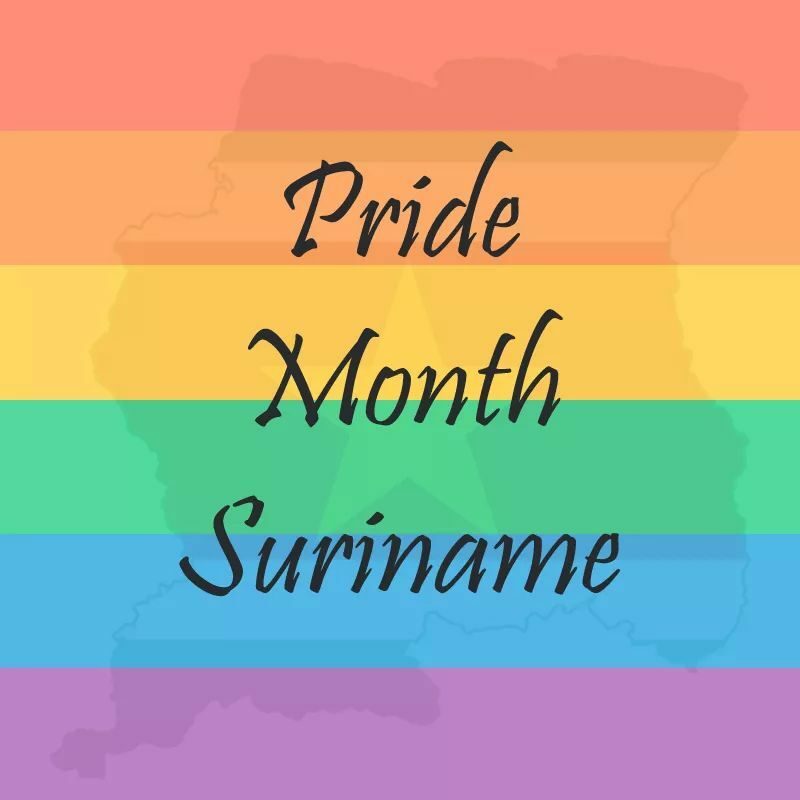 Members of the Suriname Trade and Industry Association, the Gender department of the university, Labor Union, Foundation Cocon, the foundation He and HIV, Proud 2 Be and others participated. 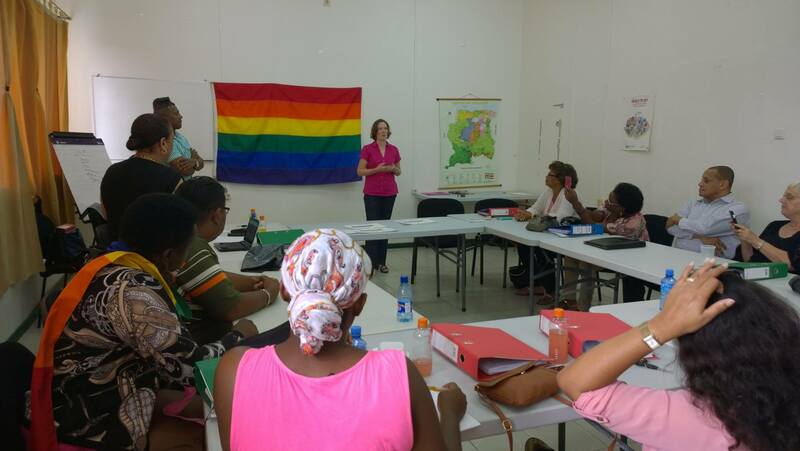 We thank Carla Bakboord for developing and providing the training and all participants for their participation and commitment to provide the training to other groups and persons. 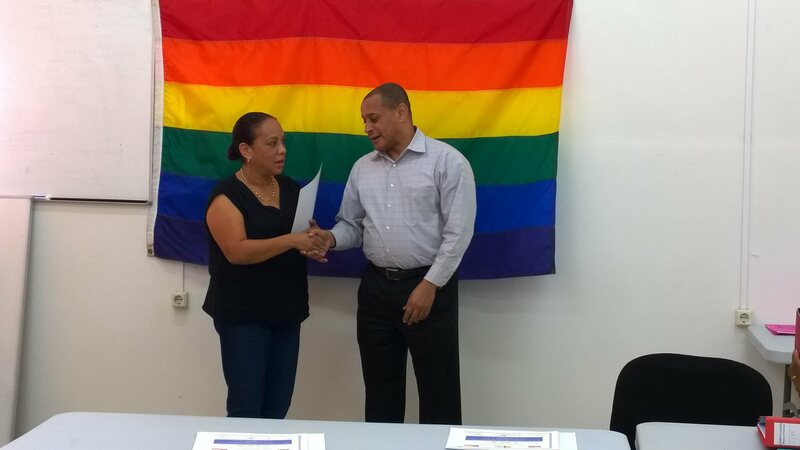 We are looking forward to continue the work together.